Live the dream on Destin Harbor in this one of a kind builder renovated 3BR/3BA unit w/media room, parlor or 4th BR. 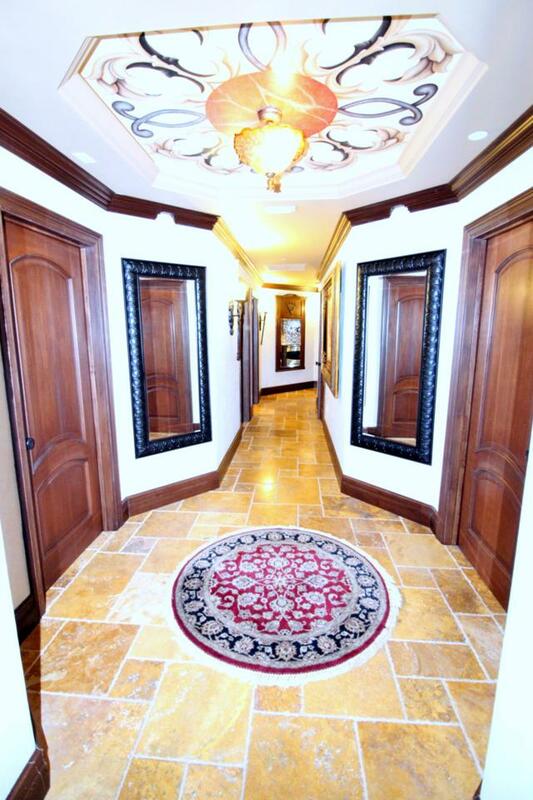 You will love this upscale 2,192 Sq. 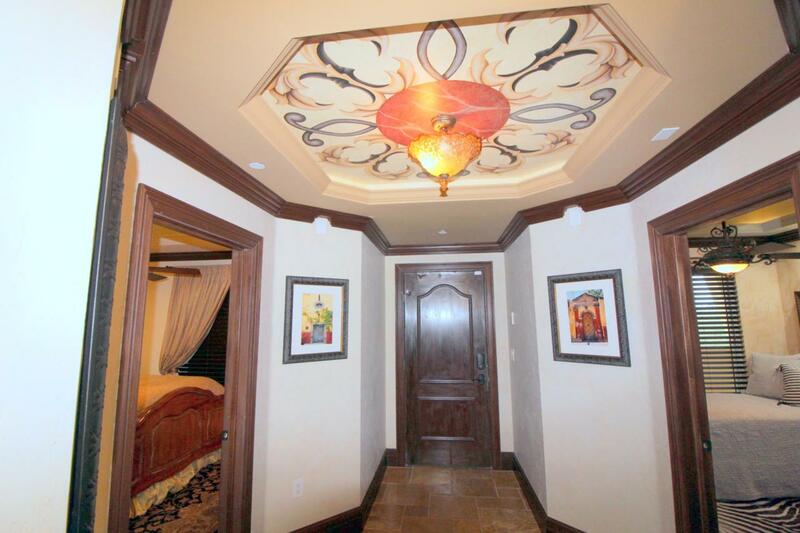 Ft. Mediterranean luxurious design that features textured faux finishes, an out of this world ceiling mural, acanthus leaf ceiling application in Master w/stone & granite in the Master bath. 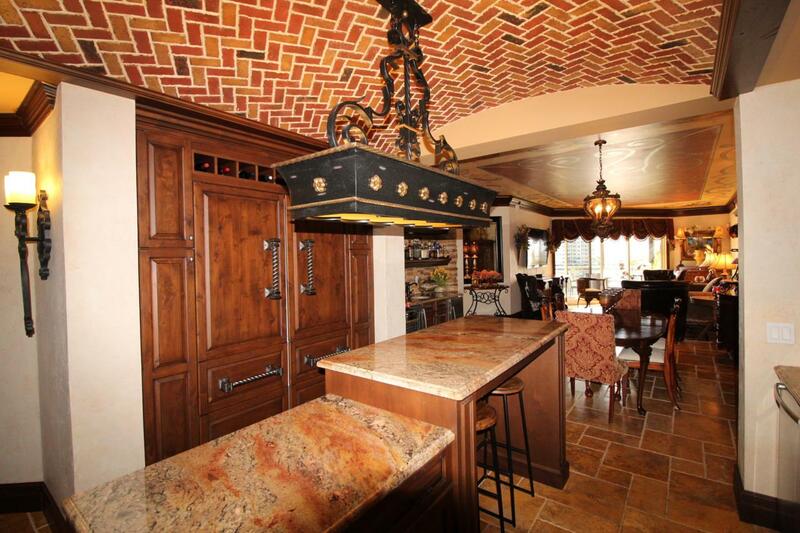 If you love to entertain this kitchen is every hosts dream! A built-in Sub Zero refrigerator w/custom wood doors, Induction cooktop, stove pot filler faucet, goregous mosaic backsplash, faux brick ceiling, stone vent hood,eat-in Island, and custom cabinetry. 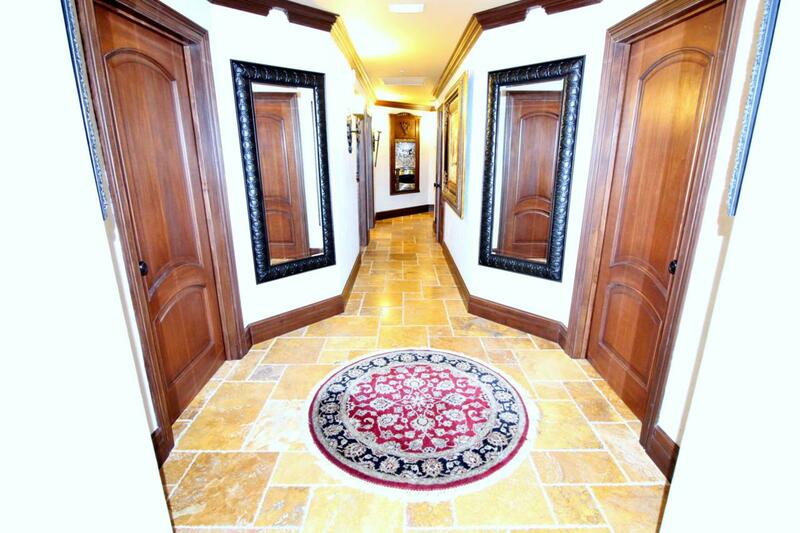 Solid Mahogany doors &custom tile throughout. A private balcony is the perfect place to relax & experience the peace and tranquility of a perfect sunrise and sunset on the Harbor! Listing courtesy of Adams Real Estate Inc.